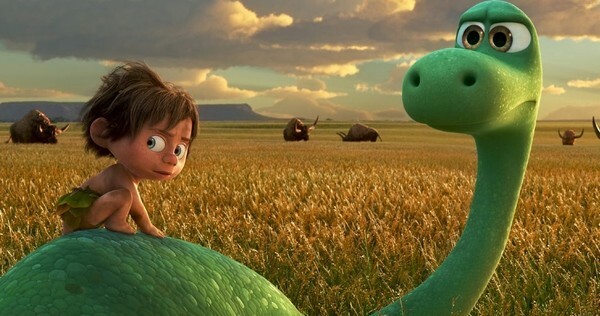 WHAT’S THE GOOD DINOSAUR ABOUT? In an alternate timeline, the meteor that wiped out the dinosaurs misses the Earth. Millions of years later, an evolved, intelligent Apatosaurus embarks on an adventure with a human child. 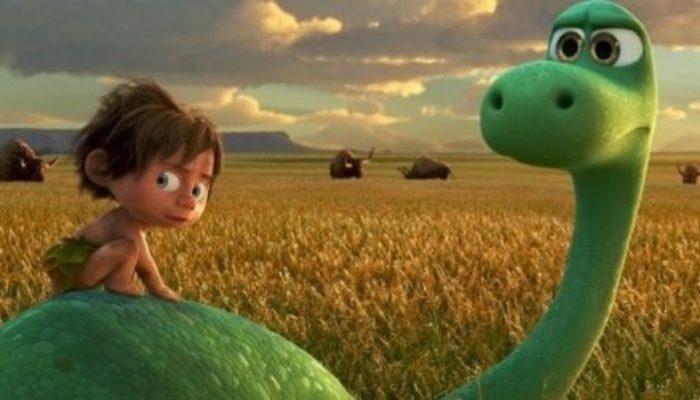 Disney and Pixar’s The Good Dinosaur is one of the most visually-stunning films I’ve ever seen; that’s enough to earn my recommendation for a big-screen HD viewing. While the film is highly derivative of previous Disney/Pixar uplifting heartbreakers like Bambi, The Lion King, and Finding Nemo (to say nothing of the cues it takes from Ice Age and The Land Before Time), the well-worn story is nevertheless very touching, and the characters have worthwhile arcs. The difference is in the details; there are endless creative flourishes here, from the Western tone to the clever twists on Tyrannosaurs and Pterodactyls. The movie is not terribly original, but it is thrilling, inspiring, and gorgeous to behold. The Good Dinosaur is rated PG. 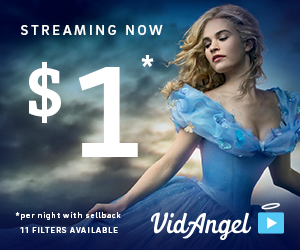 It earns the rating with several intense scenes of child characters in peril, the death of a supporting character, menacing villains, and the presence of some wounds and bruising. It is likely too frightening and sad (early on) for younger children. Love for others will help us to overcome fear. Doing good and “leaving your mark” on the world requires perseverance. For more dino-themed family fun, check out DinoHand and DinoHand Triumphant, a pair of kid-friendly action-comedies my friends and I made in college. Which INDY Film is Best?